Magic is banished. A plague upon the world and those that live in it. Those that are born with magic powers unwittingly sap the mana from the earth they stand in. In order to prevent these abominations from draining away the world’s lifeblood, they are locked away in a castle in an isolated dimension. It is in this castle that the wizards are to remain, removed from society so that their magic does not harm normal people. They are to be kept here for the rest of their lives. 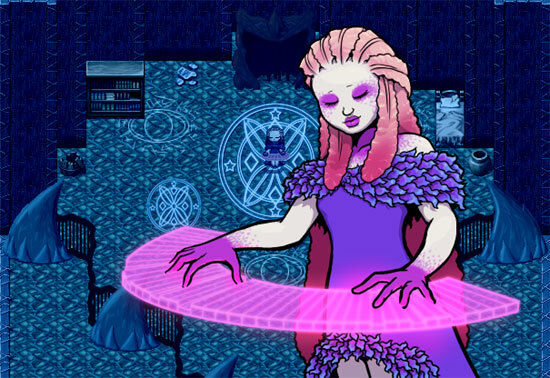 Spellweaver is an online digital trading card game (TCG), created by a self-funded indie team of seasoned game developers with a passion for card games. 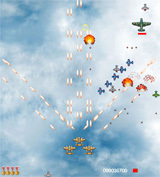 The game focuses on strategic depth and variety, while still being easy to learn. 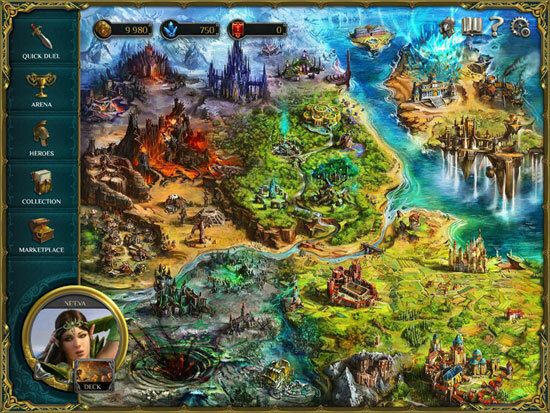 It is a game true to the classics of the genre, with their longevity and strategic depth, in a detailed and vivid art style, with countless deck-building options and an original fantasy world to explore. 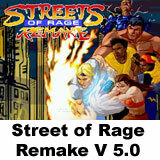 For PC and Mac. 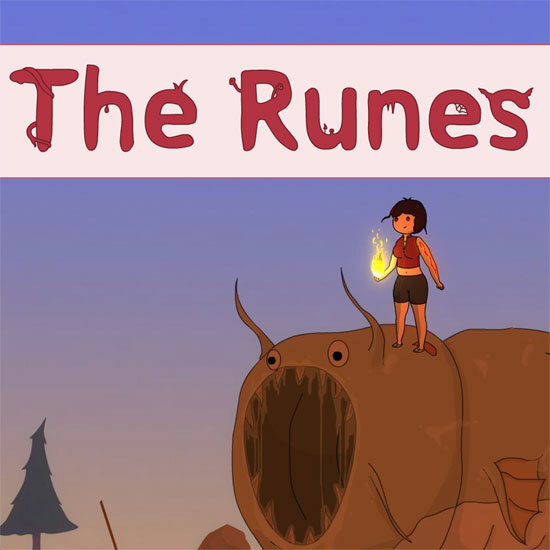 There is Only Power is a strategy-roguelike game. 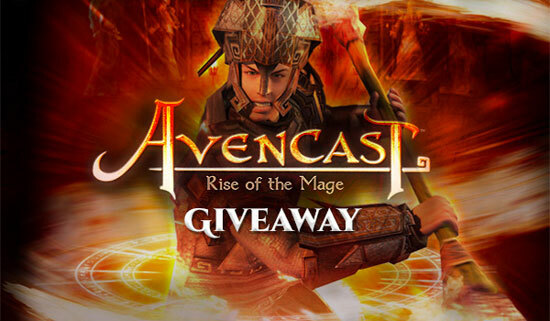 Build a small army, learn spells and find artifacts to enslave a kingdom before its citizens overthrow you. 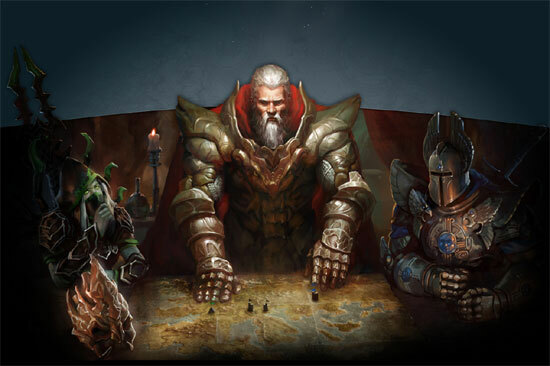 The world is randomly generated, each play requiring a unique approach to master. 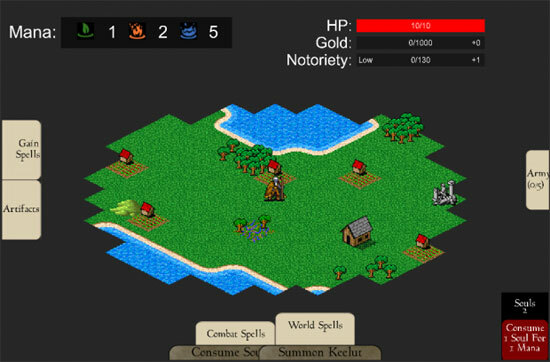 The classic gameplay of a Heroes game has been combined with MMORPG elements. 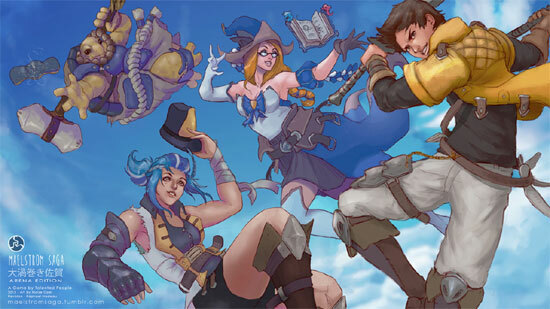 Play an epic adventure together with friends and become the true hero of Ashan! Take a break from your 9-5 office job, point’n’click your magic portal and journey to the mysterious and magical world of Perdytacks! 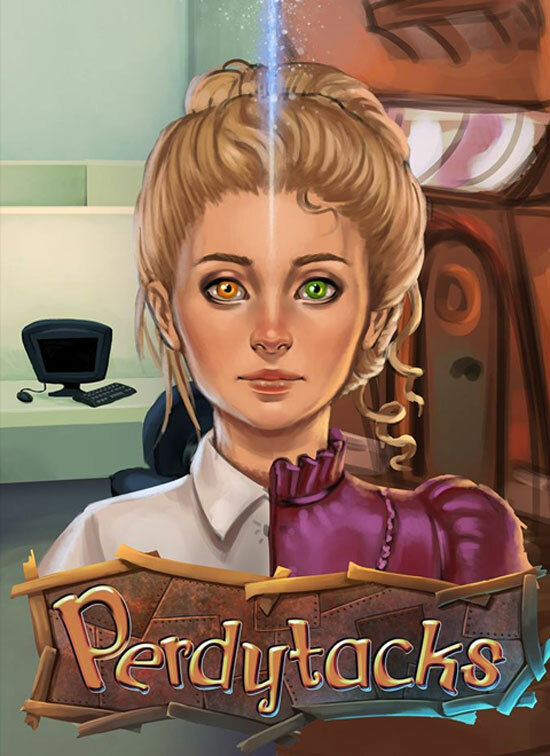 May works at a boring desk job writing reports about reports until Percy, a brass robot owl visits her world to let her know that her twin in an alternate dimension, Agusta the princess of Perdytacks has been kidnapped and he needs your help to save her. 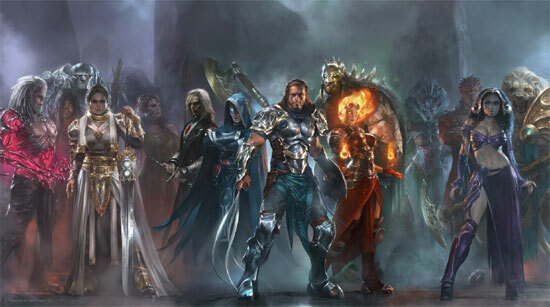 Here is a list of freeware adptations of Magic: The Gathering, the famous trading card game. 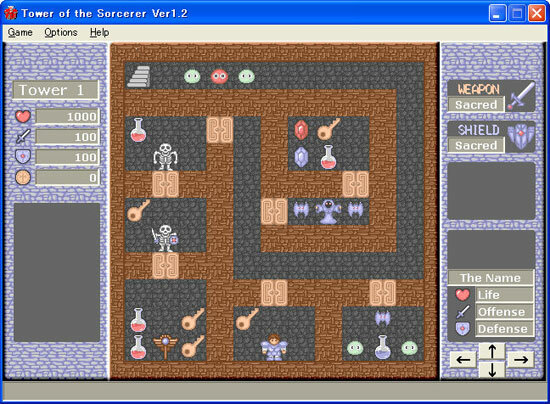 This programs can be used to play card games and create decks.